Two years on and Michelin Guide Singapore still hasn’t lost its shine since its debut in 2016. Assessed by widely travelled inspectors who dine anonymously, the culinary bible bestows its stars rating based on five publicly acknowledge assessment criteria: Quality of the products, mastery of flavour and cooking techniques, chef personality, value for money and consistency of visits. 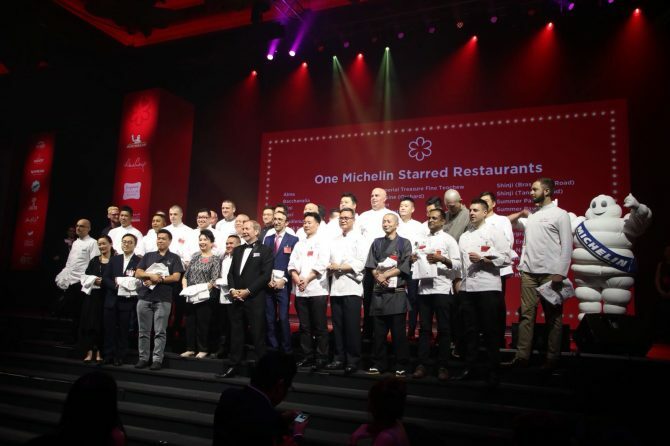 For this year’s edition, Michelin Guide Singapore 2018 returns to Resorts World Sentosa, the venue where the first ceremony was held. As a drum roll to the 2018’s Michelin winners, this year’s list of Bib Gourmand eateries was released a week ago. The list saw 50 eateries making the cut – a jump from 38 last year. 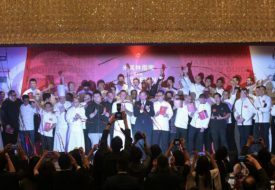 Five entrants were presented their very first one-Michelin-star accolade, including Burnt Ends, Jiang-Nan Chun, Ma Cuisine, Nouri and Sushi Kimura. Singaporean hawker stalls such as Hill Street Tai Hwa Pork Noodle, Liao Fan Hong Kong Soya Sauce Chicken Rice & Noodle have managed to retain their one-Michelin-star standing. One restaurant was dropped from the one-star list – Osia. 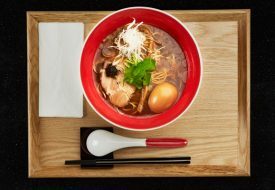 Restaurants of Les Amis, Odette, Shisen Hanten, Shoukouwa and Waku Ghin clinged on to their two-star status for this year. 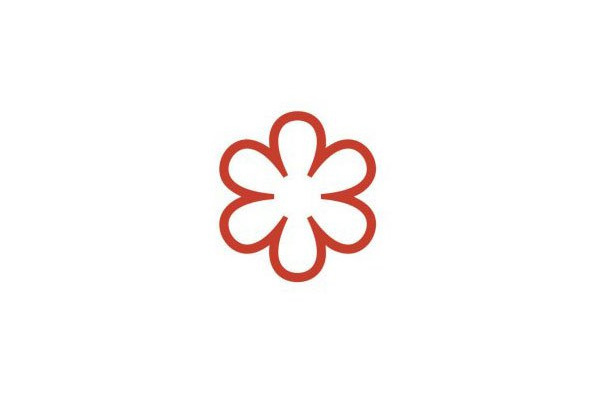 No new restaurants were awarded two and three Michelin stars for 2018.